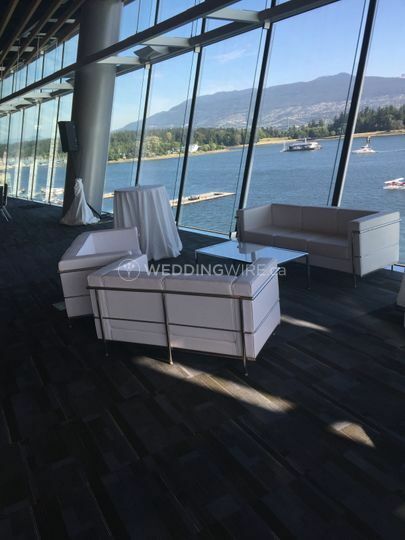 Can-West Display ARE YOU A VENDOR? 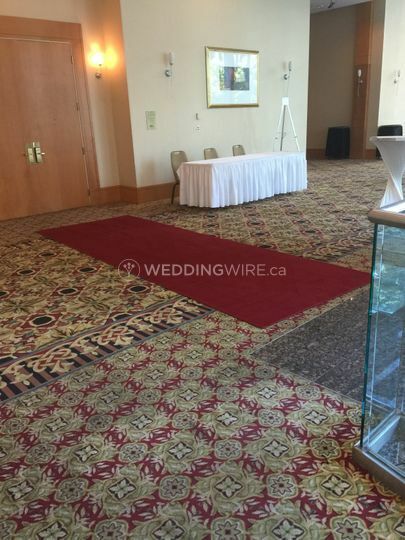 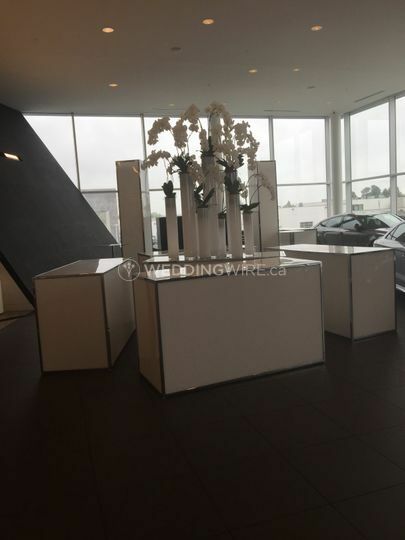 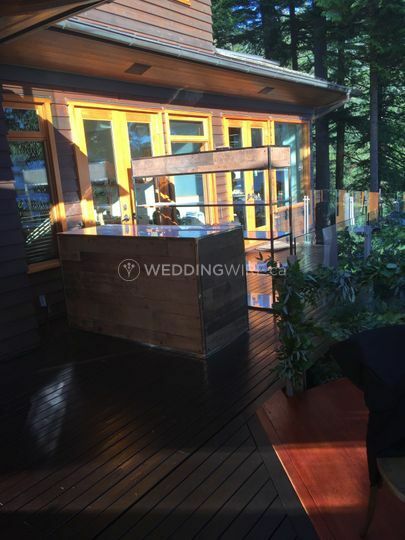 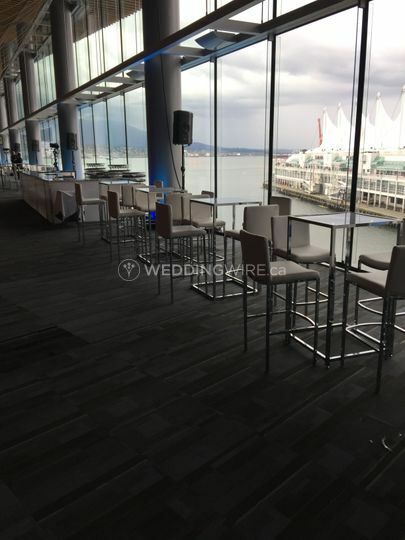 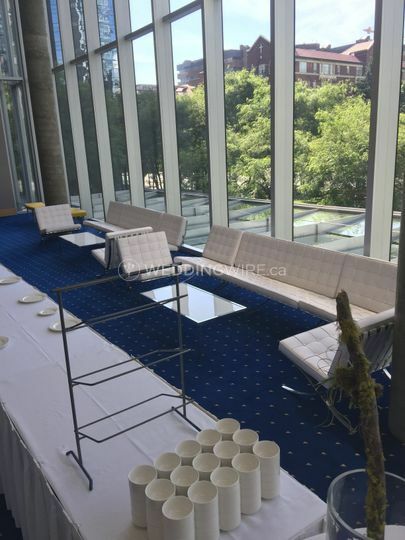 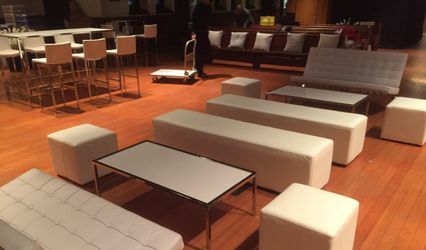 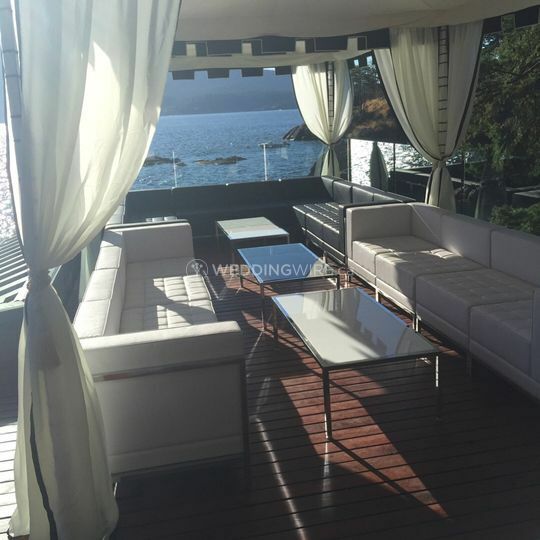 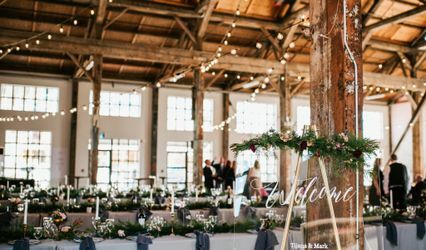 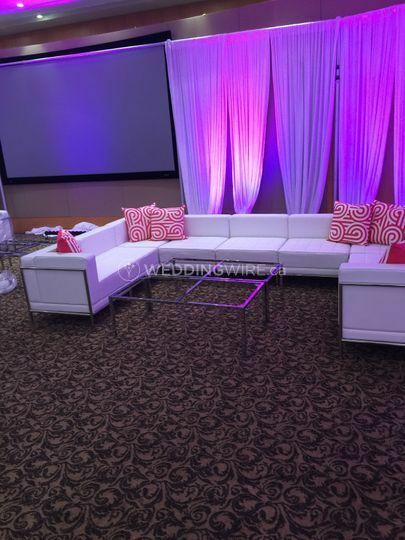 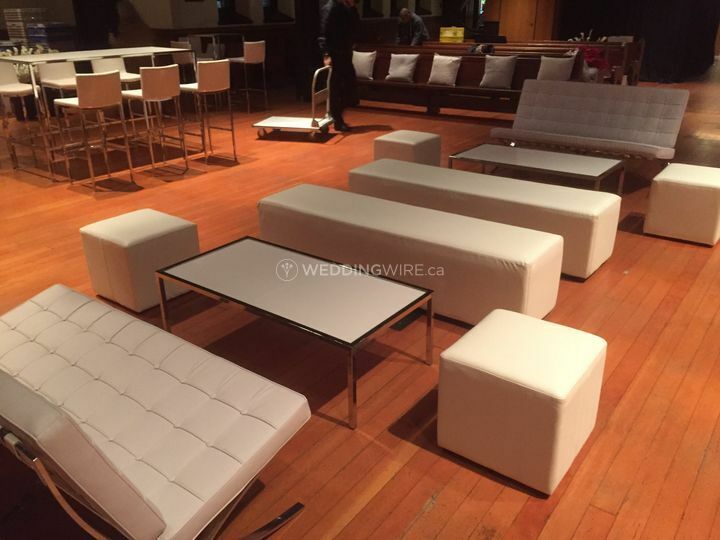 Located in Burnaby, British Columbia, Can-West Display is a company that specializes in providing modern event rentals for weddings and other high profile events. 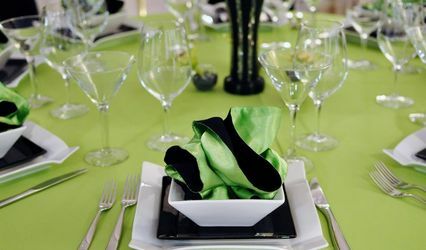 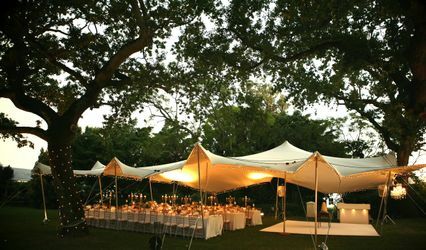 Today's weddings call for event design that is top-of-the-line, and this business will deliver all the key elements and products to create the look and feel for your upcoming special day.